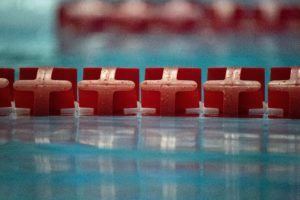 February’s drill comes to us from Loggerhead Aquatics coaches Matej Tomas and Lauren Neidigh. Swimming gear news courtesy of SwimmersBest, a SwimSwam partner. This video is an overview of the 1FlexBand from SwimmersBest. This one band has so many functions in-water and on dry-land. In-water functions include a flutter and breaststroke kick restrictor, pull buoy holder, power kicker, and more. Dry-land uses include stretches such as the power kicker, plantar flex, ankle rotation, toe power, breast kick engagement, and breast kick whip. SwimmersBest is leading the way for the future of swim training equipment. The company offers a broad range of solutions for improving stroke technique, kick technique, and breathing technique. 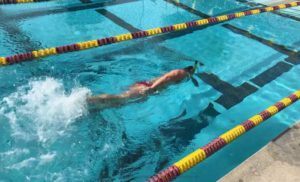 They provide swimmers, coaches, and teams with the tools they need to balance technique training with conditioning training. By combining the best drills with the best tools, the SwimmersBest products give swimmers instant tactile feedback so they can adjust their technique efficiently. The old way of having coaches constantly remind swimmers of their individual problems has proven to offer very little improvement in technique. All SwimmersBest products are designed to constantly ‘talk to the swimmers’ so they can feel the problems and make corrections. 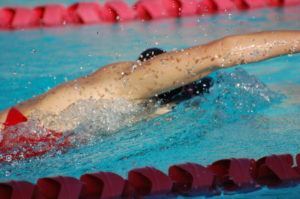 This unique approach means the swimmers are given negative feedback for incorrect stroke technique, which compels the swimmers to quickly correct the problem on their own. 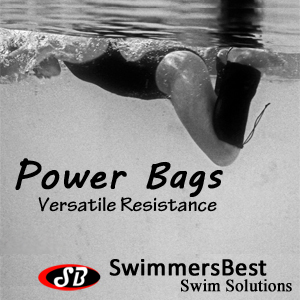 With a constant flow of new innovative product designs, SwimmersBest is a company that will continue to deliver solutions you need.